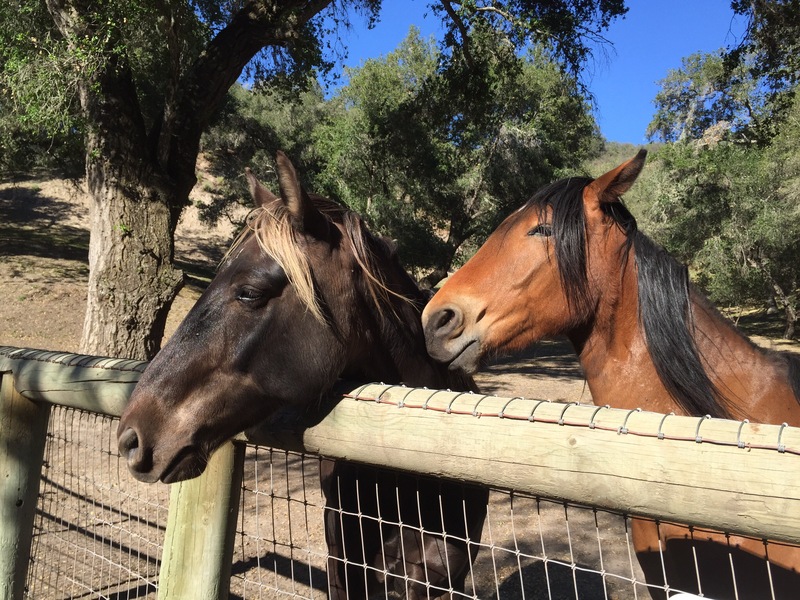 Equus Mojo Coaching Intensives - An Opportunity to Celebrate Life! A 2.5 day visit to beautiful Montana! This Intensive involves 2 half-day sessions with the horses, as well as two integrative strategic coaching sessions in how to take the learning back to the rest of your life. During the intensive you will have opportunities to discover ways of working with your breath and energy to tap into your mojo. 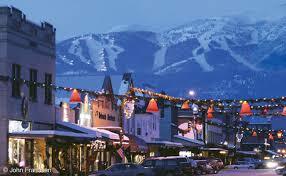 Between coaching sessions you will be able to visit Big Sky country, schedule a massage or hang out an enjoy the town of Whitetfish, Mt – eating great Sushi or stepping in to one of our high-end distilleries or brew houses. Leadership Mojo Intensives includes a pre and post session via Skype or phone.